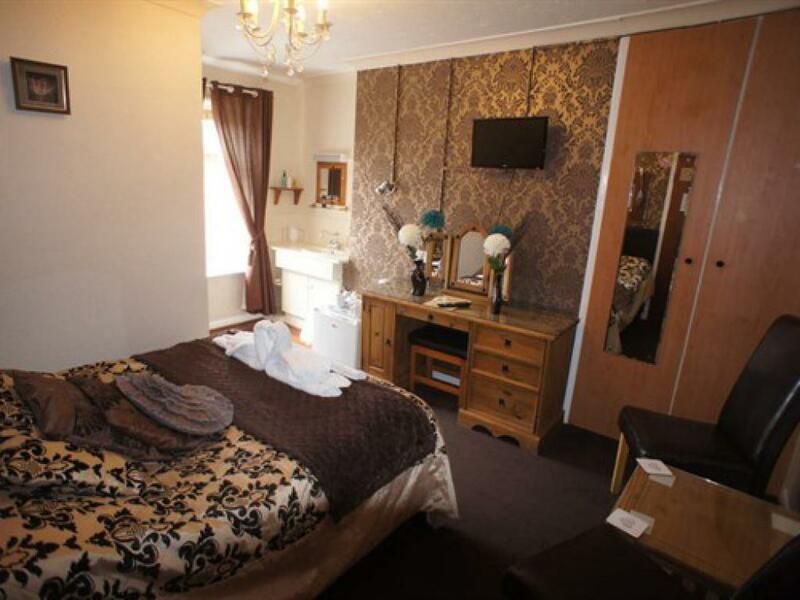 All Deluxe rooms have a double bed with quality mattress, HD TV, DVD, WiFi, tea & coffee making facilities, reading lamps, clock radio, complimentary biscuits, water and soft drinks, fridge, hair dryer, hair straighteners. 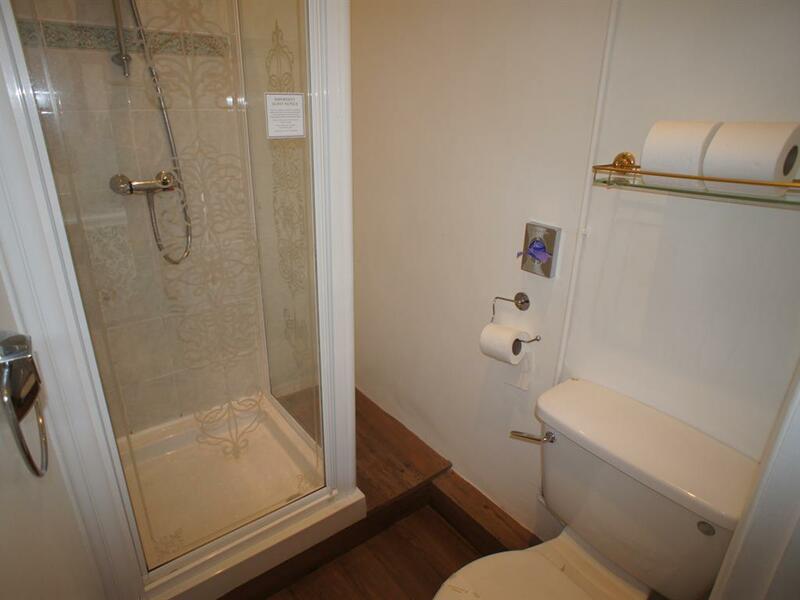 Deluxe rooms have carpeted floors with wood laminate in bathrooms. 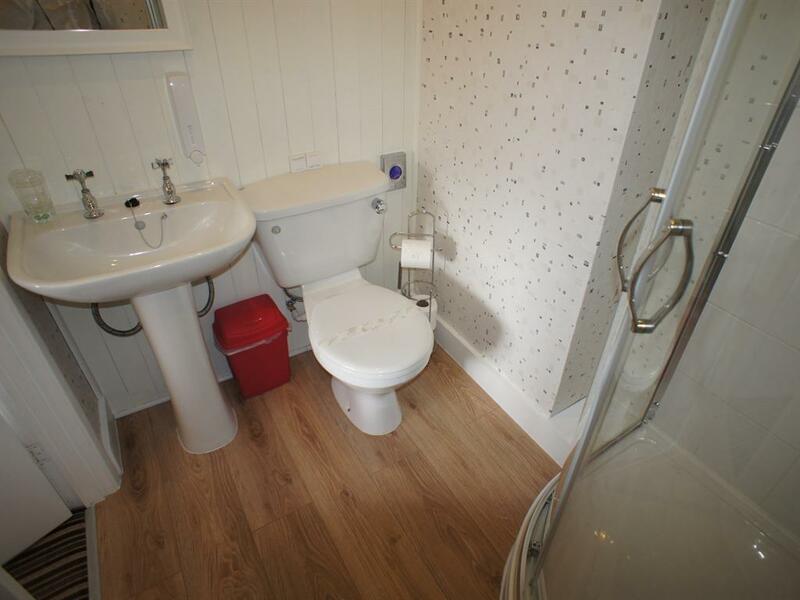 En-suite bathrooms have shower cubicles, luxury toiletries, sink and WC. 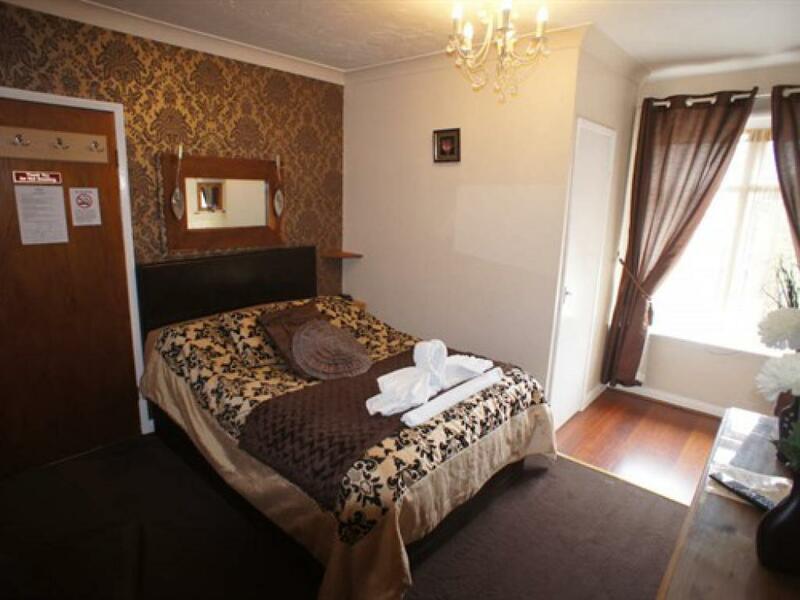 Deluxe rooms are on the first and second floors. 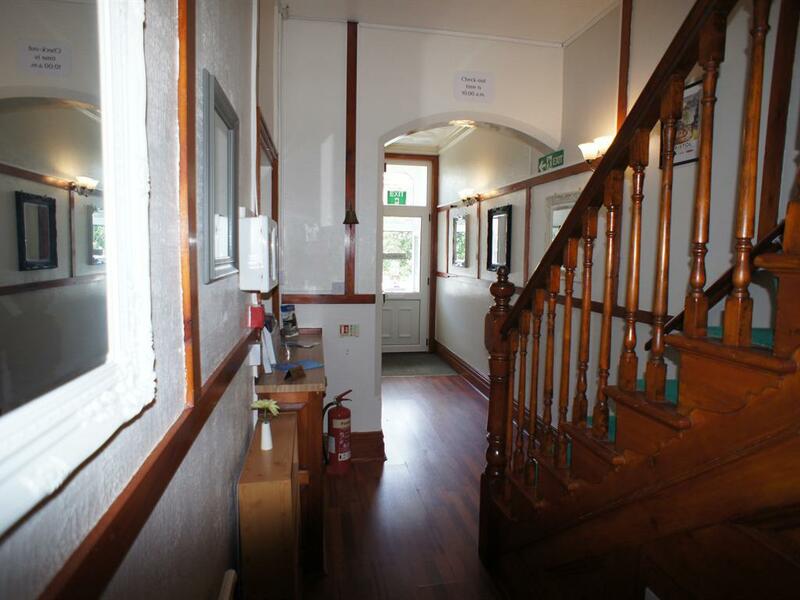 Limited parking is available in our private car park at the rear of the property, but a space cannot be guaranteed. 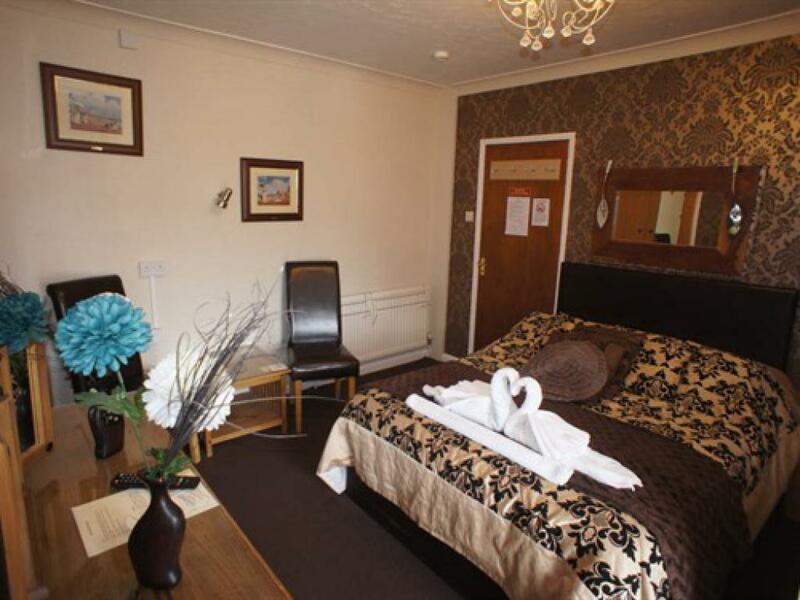 Our Suite is a large double room with an attached day-room having a comfortable day-bed and a second pull-out single bed. The main room has a king-size bed with quality mattress, sofa, HD TV, DVD, WiFi, tea & coffee making facilities, ceiling fan, reading lamps, clock radio, complimentary biscuits, water and soft drinks, fridge, hair dryer, hair straighteners. 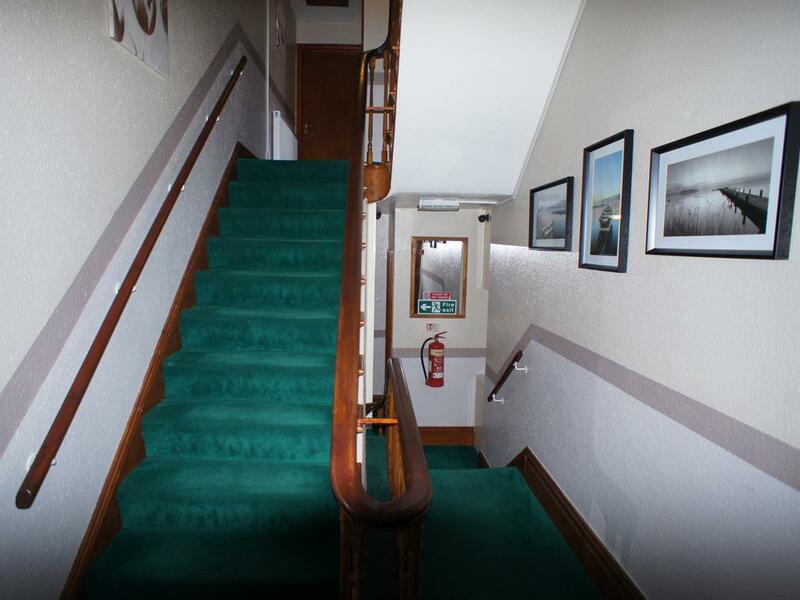 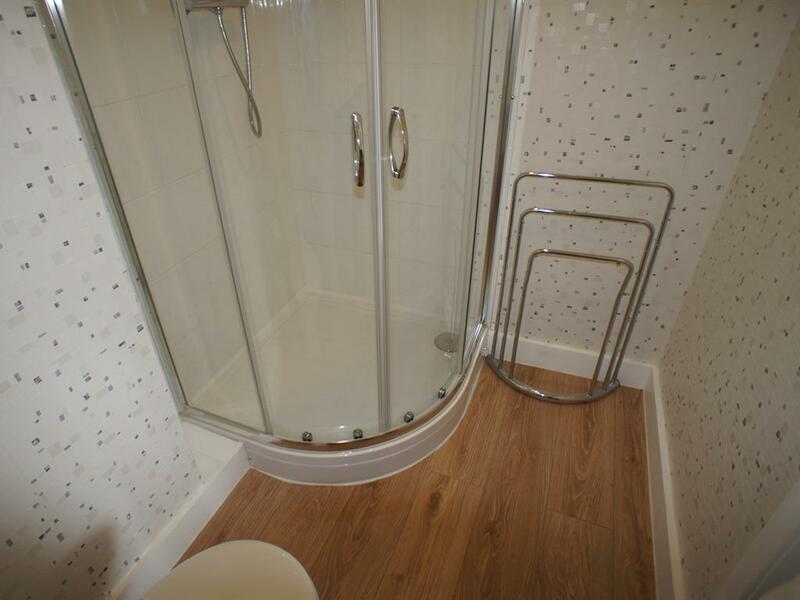 The Suite has a carpeted floor with wood laminate in the bathroom. 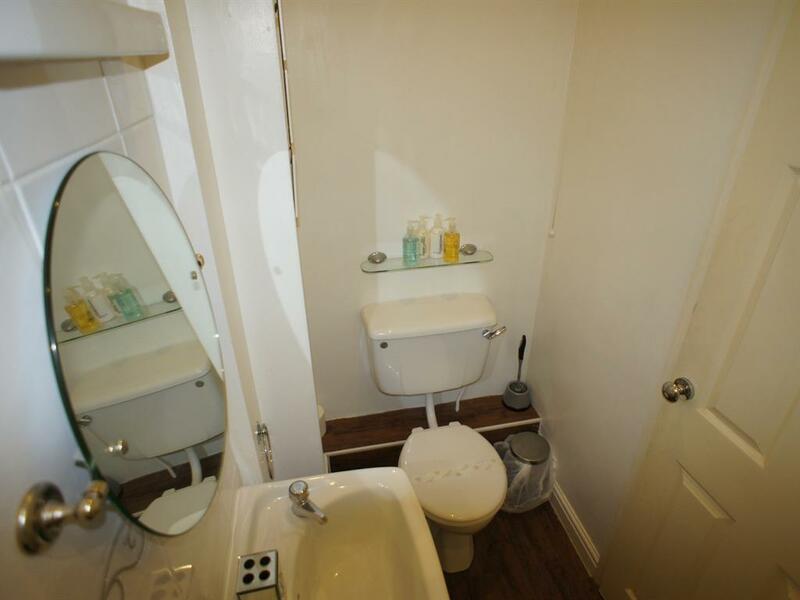 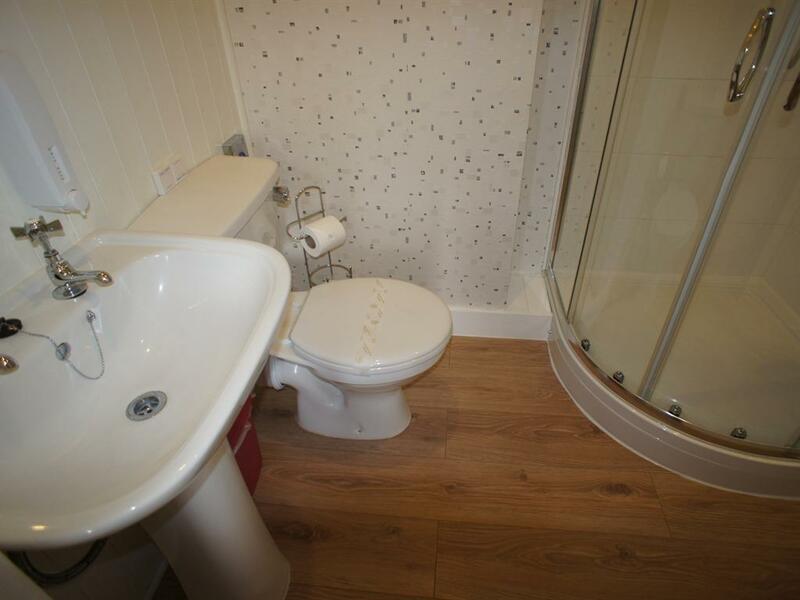 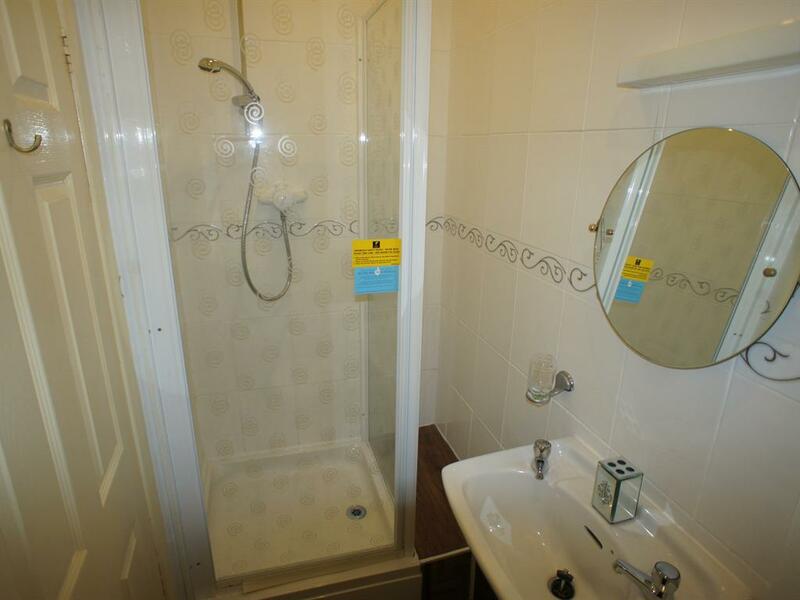 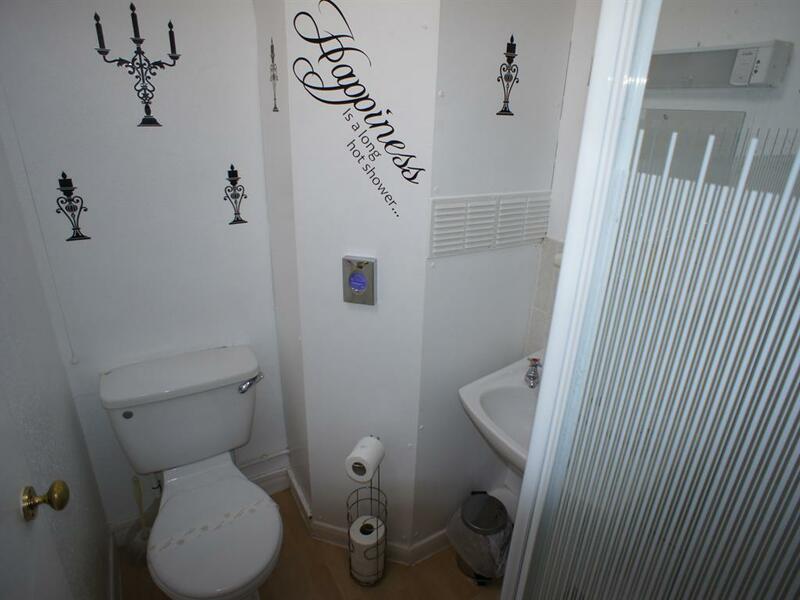 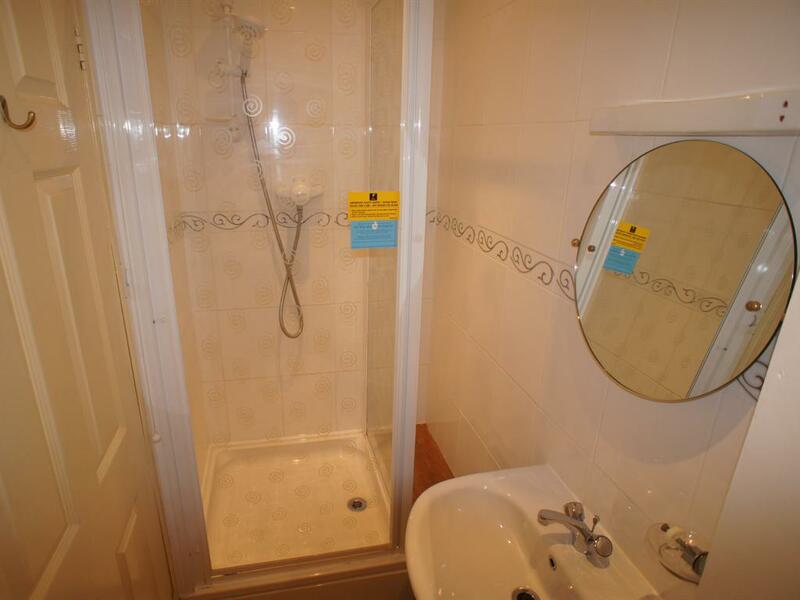 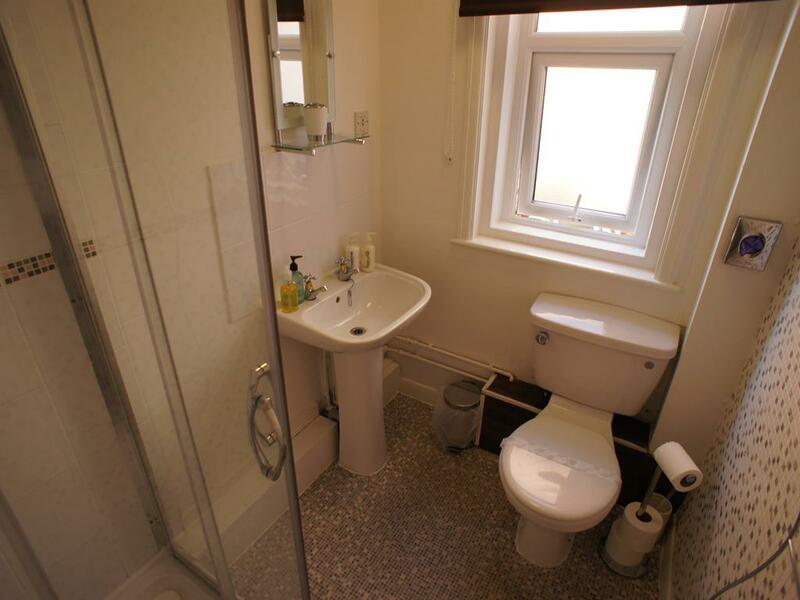 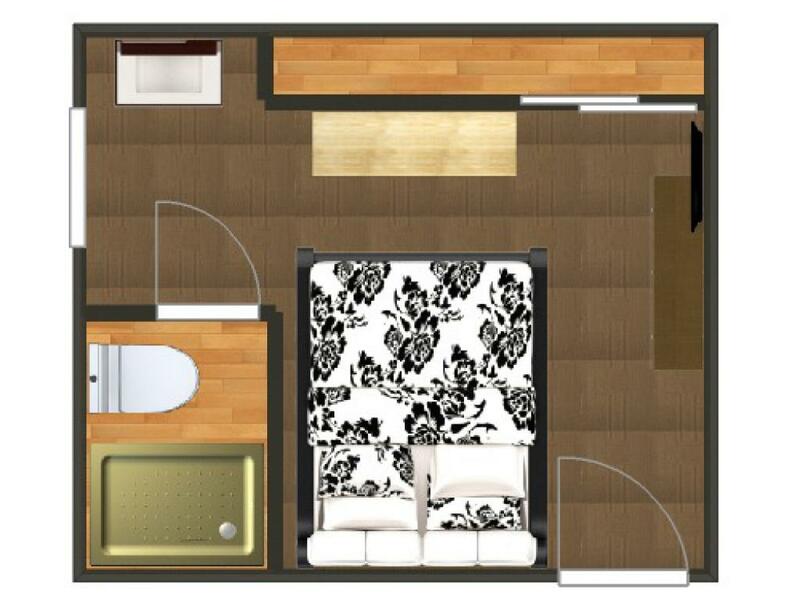 The en-suite bathroom has a shower cubicle, luxury toiletries, sink and WC. 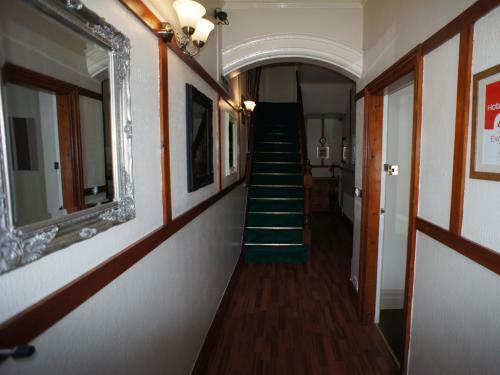 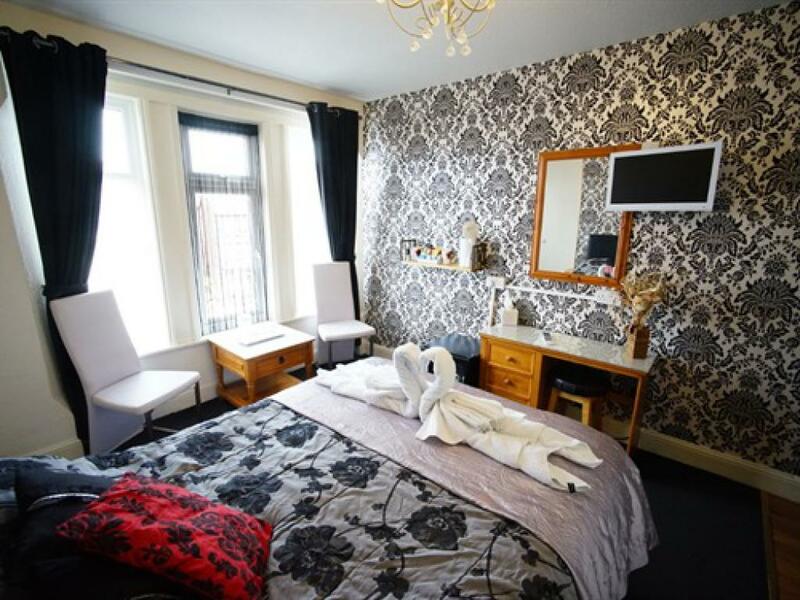 The Suite is on the first floor at the front of the property with a bay window overlooking Scarbrough Avenue. 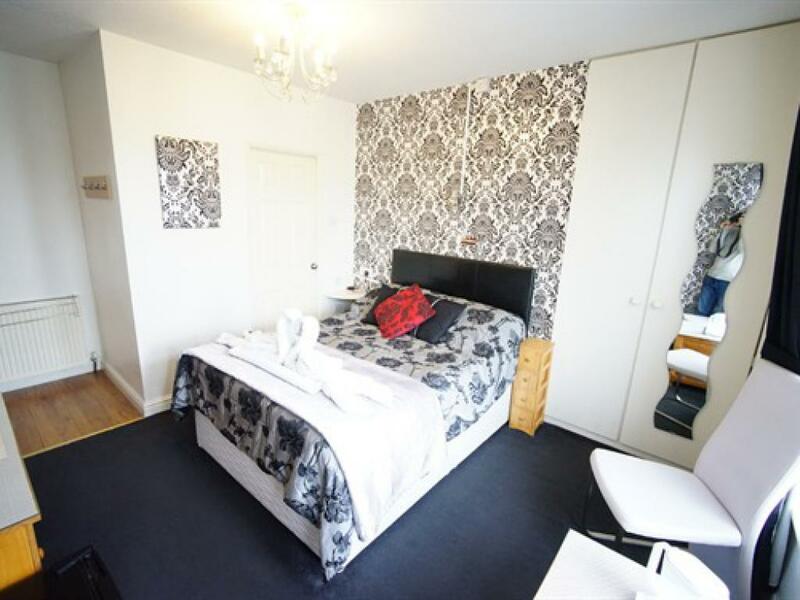 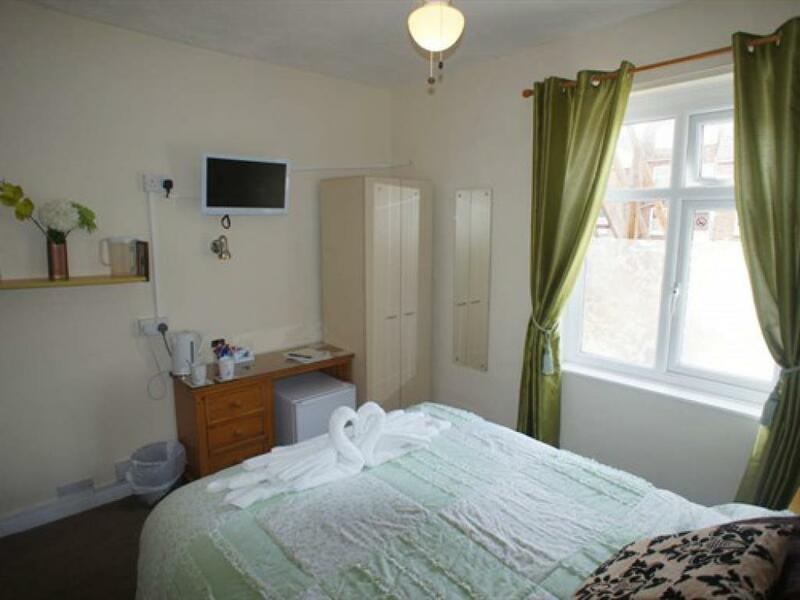 This room has free allocated parking in the private car park at the rear of the property. 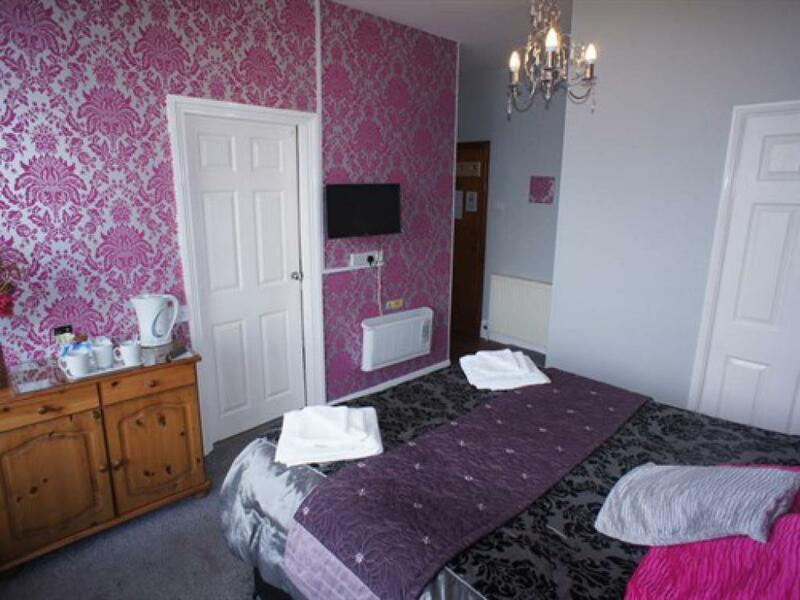 All Superior rooms have a double bed with quality mattress, HD TV, DVD, WiFi, tea & coffee making facilities, ceiling fan, reading lamps, clock radio, complimentary biscuits, water and soft drinks, fridge, hair dryer, hair straighteners. 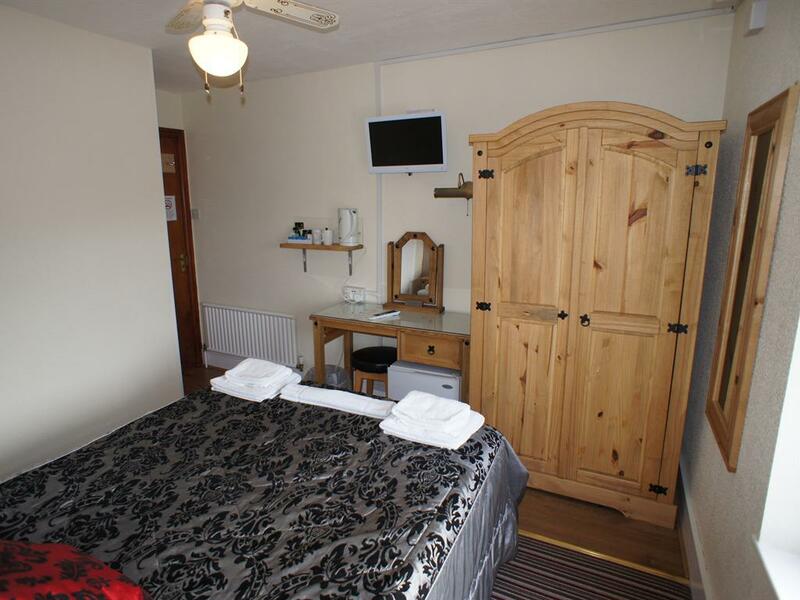 Superior rooms have carpeted floors with wood laminate in bathrooms. 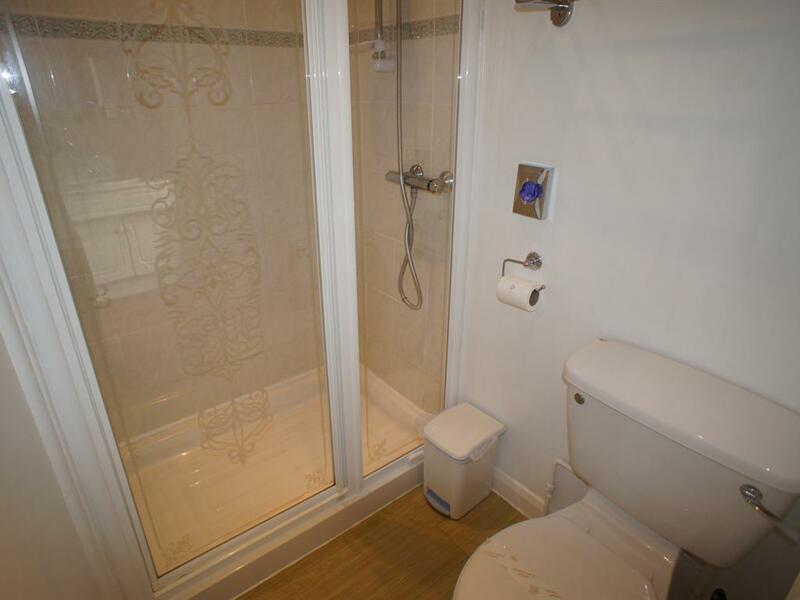 En-suite bathrooms have shower cubicles, luxury toiletries, sink and WC. 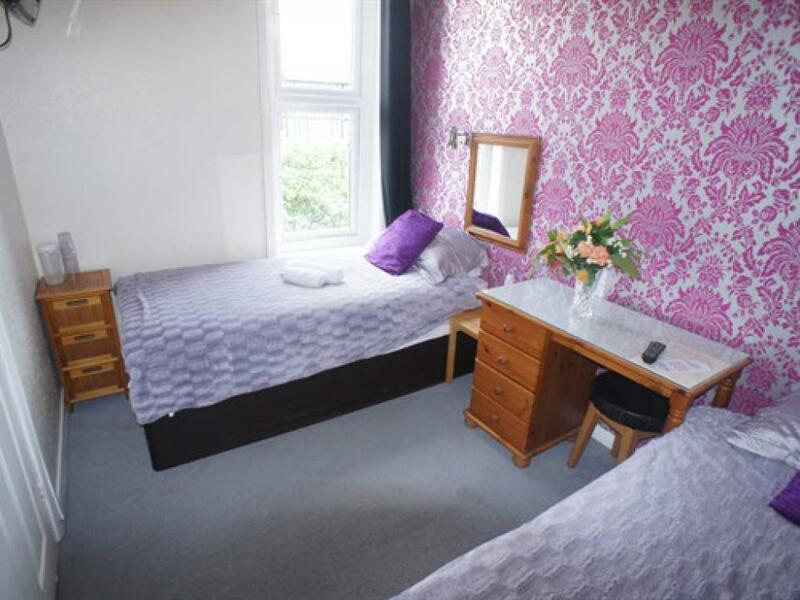 One ground floor Superior room is available. 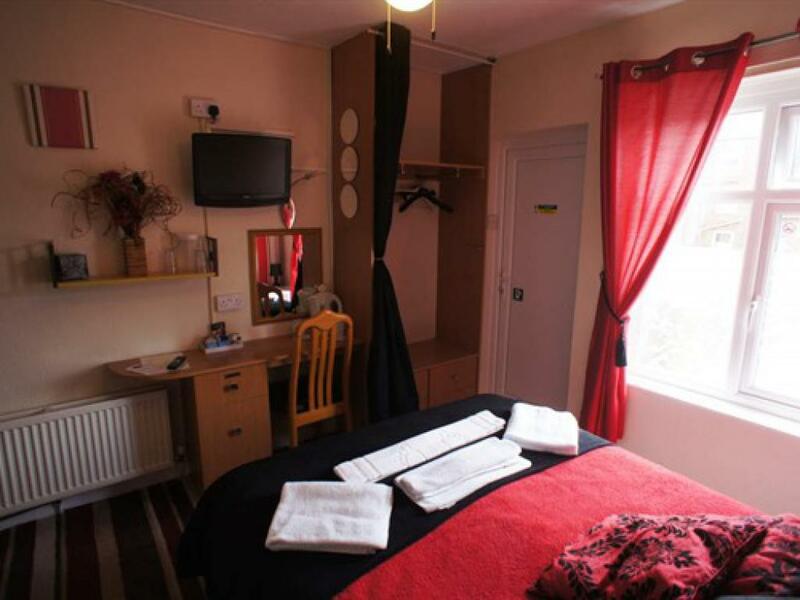 Parking in our car park is not available for superior rooms, but there is free on-street parking and a pay-and-display next door.. 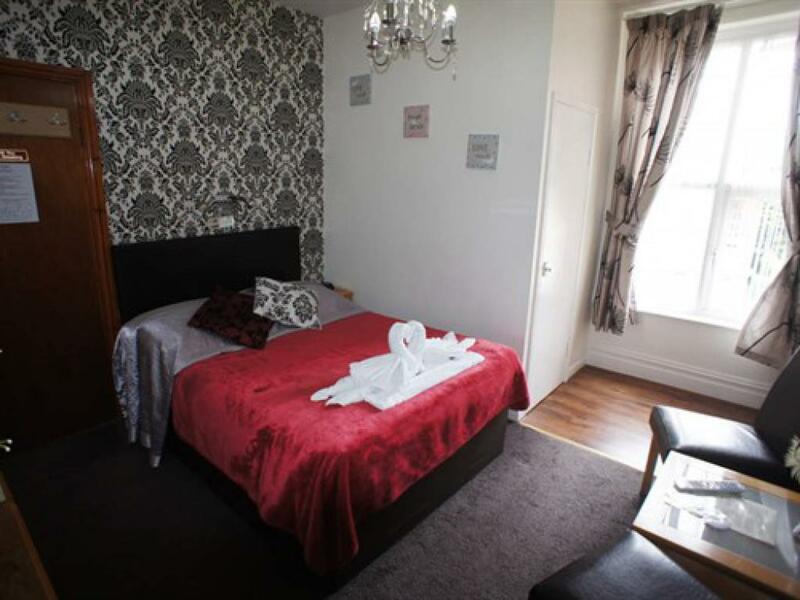 The Eastleigh is a four-storey Victorian terrace with seven luxury guest rooms on the ground, first and second floors. Built in 1899, the property oozes charm and elegance. 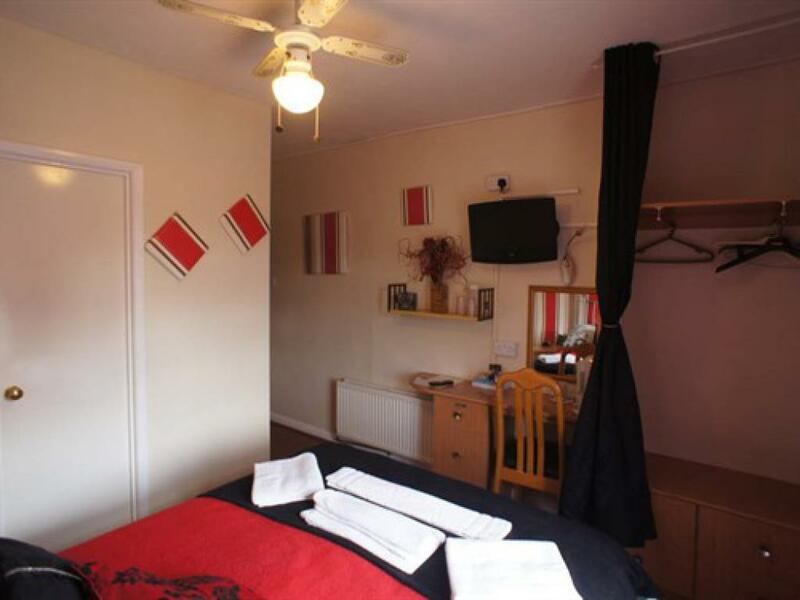 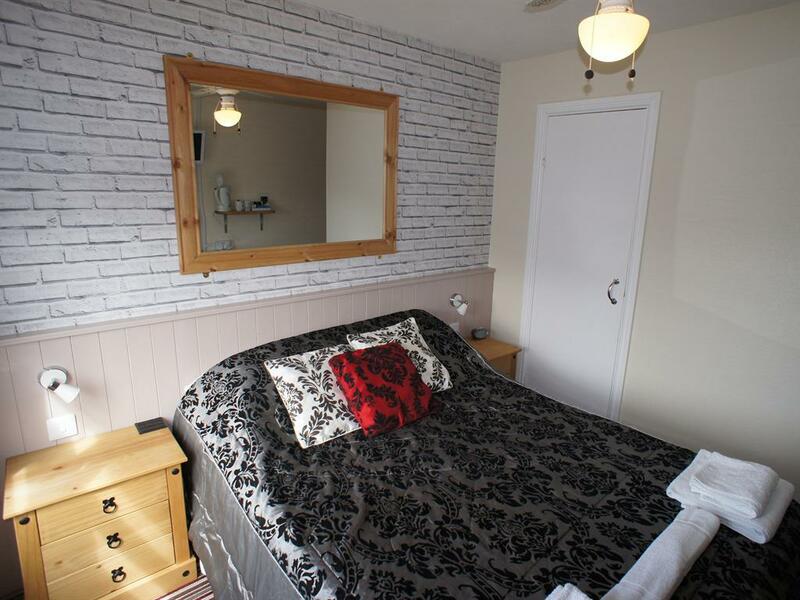 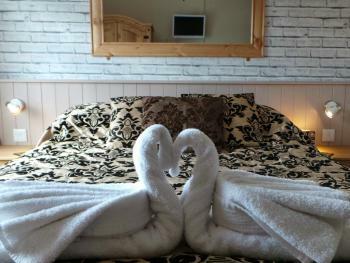 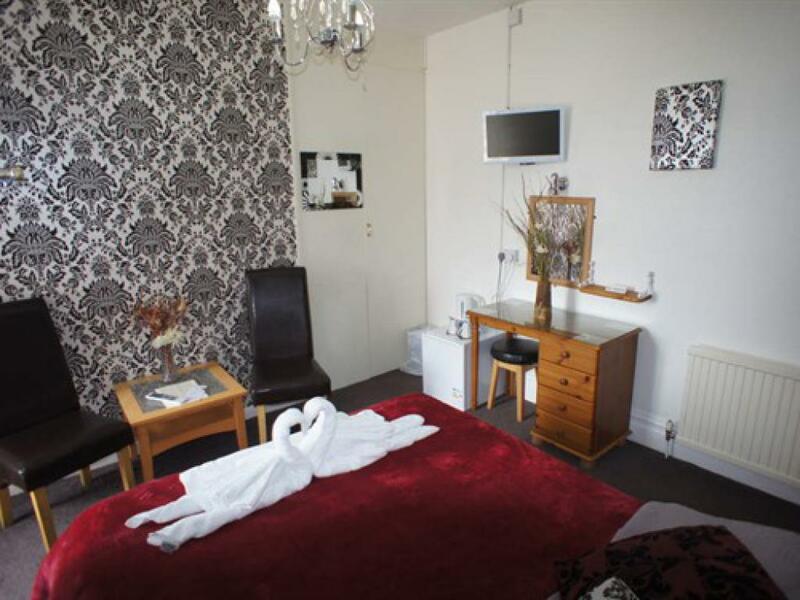 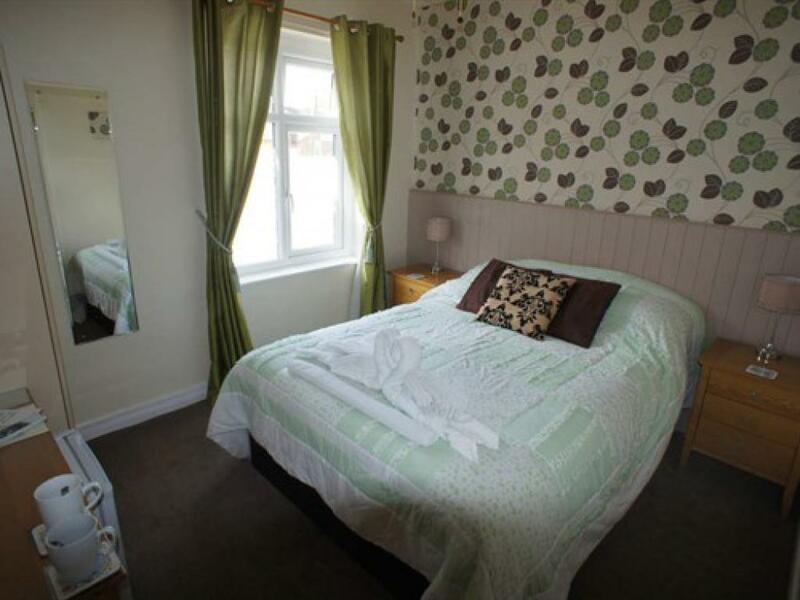 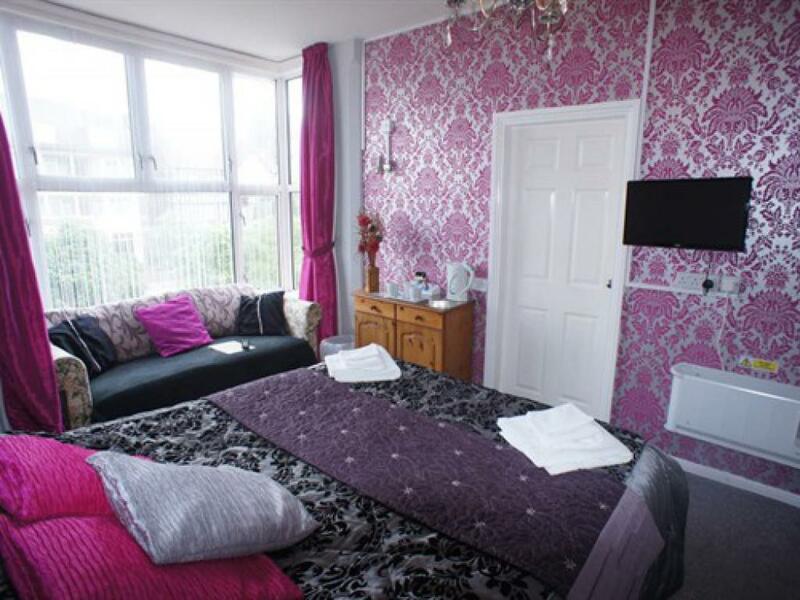 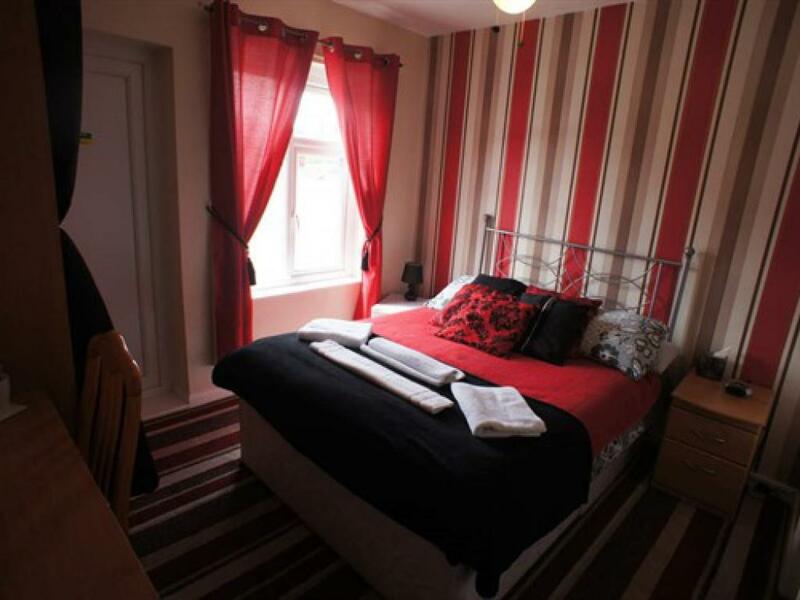 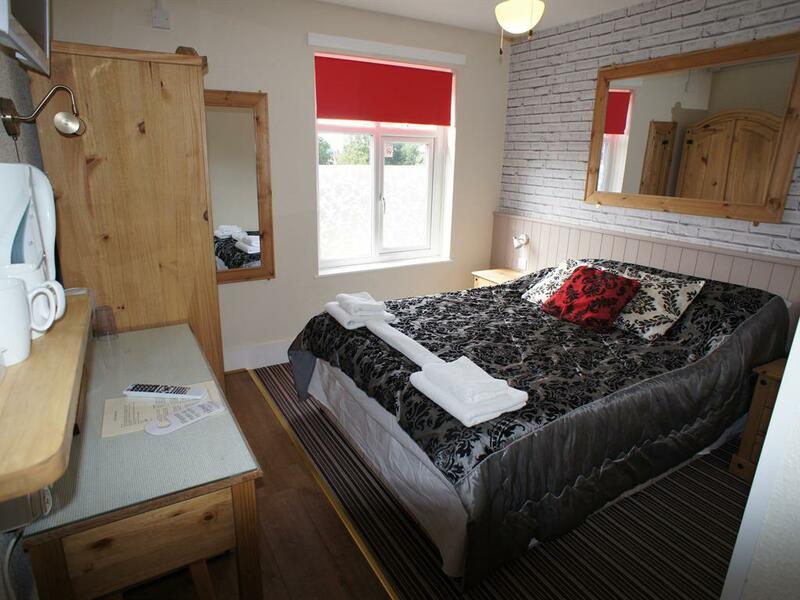 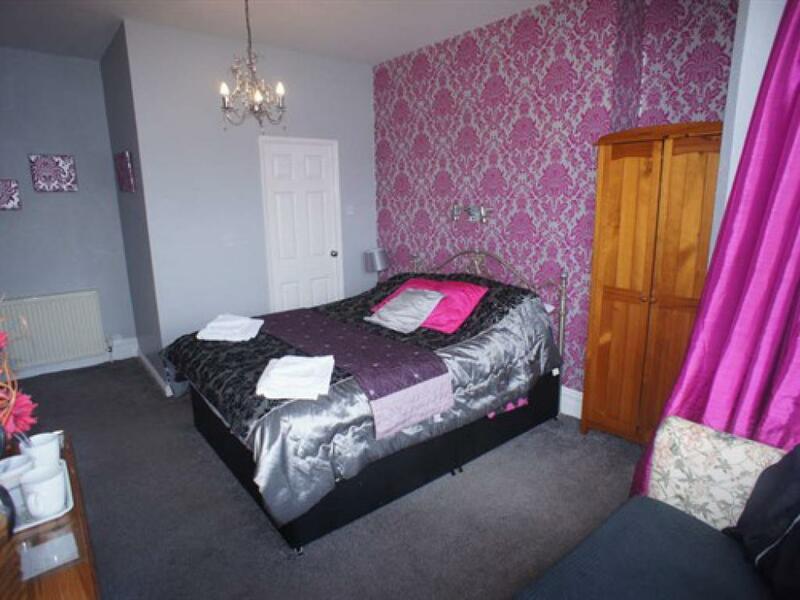 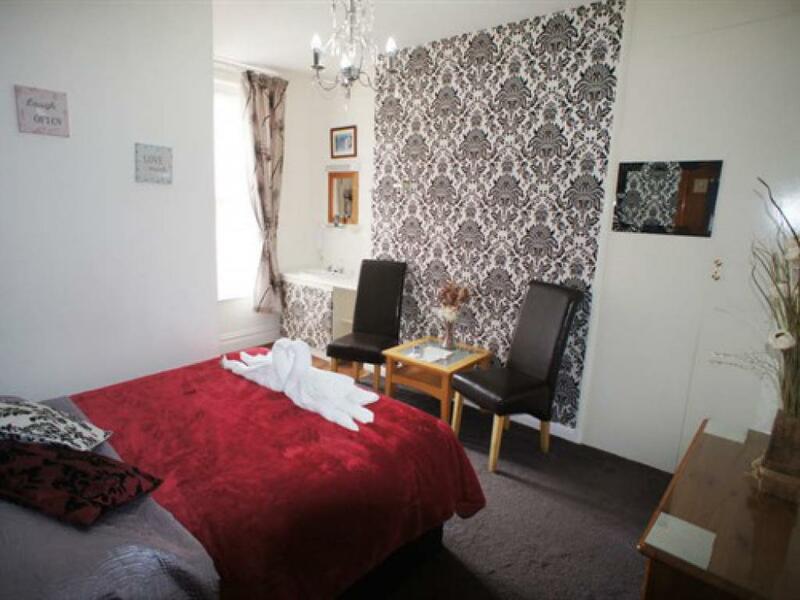 All guest rooms are well appointed and have everything you need for a comfortable and relaxing stay in Skegness. 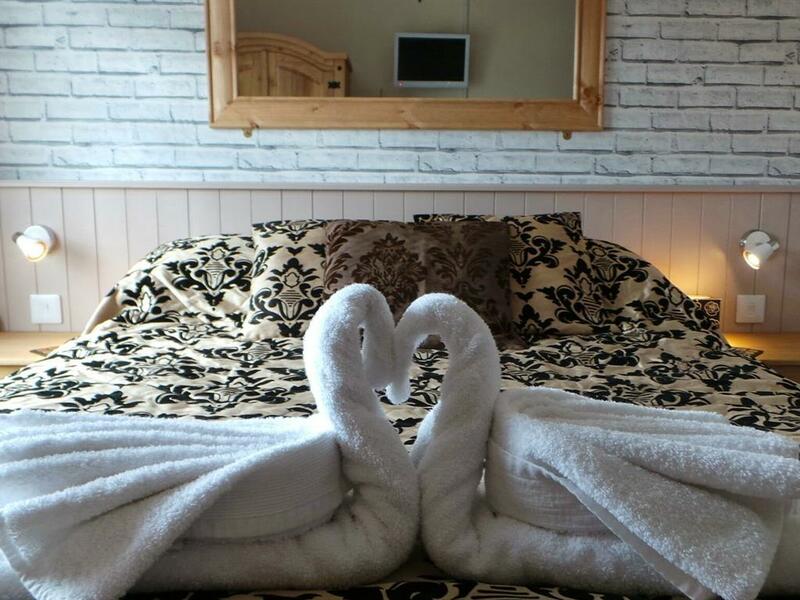 We've selected the very best mattresses and combined them with quality bed linen and pillows to ensure a great night's sleep. 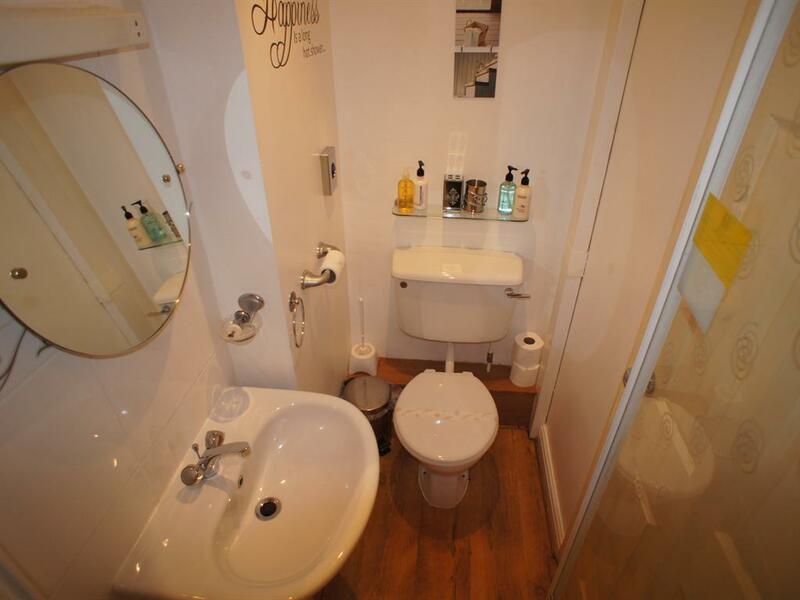 Our en-suites have the best of bath-towels and luxury toiletries. 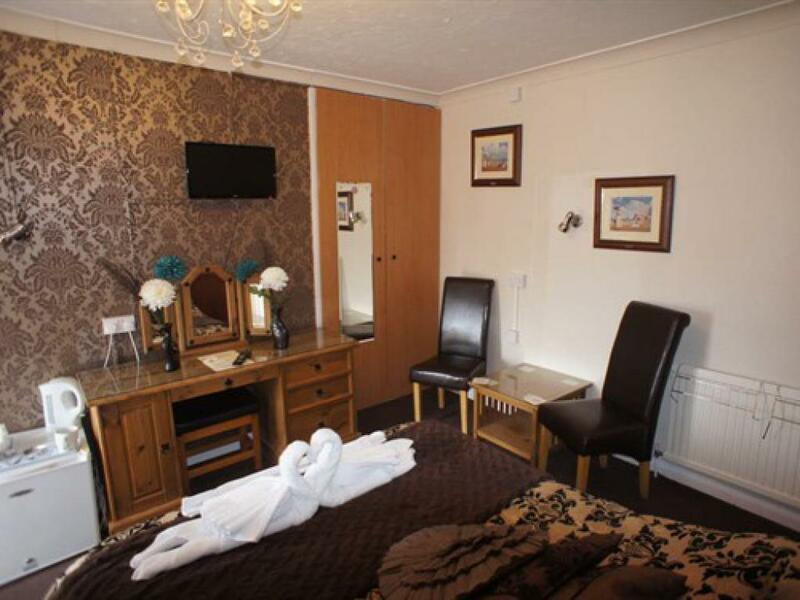 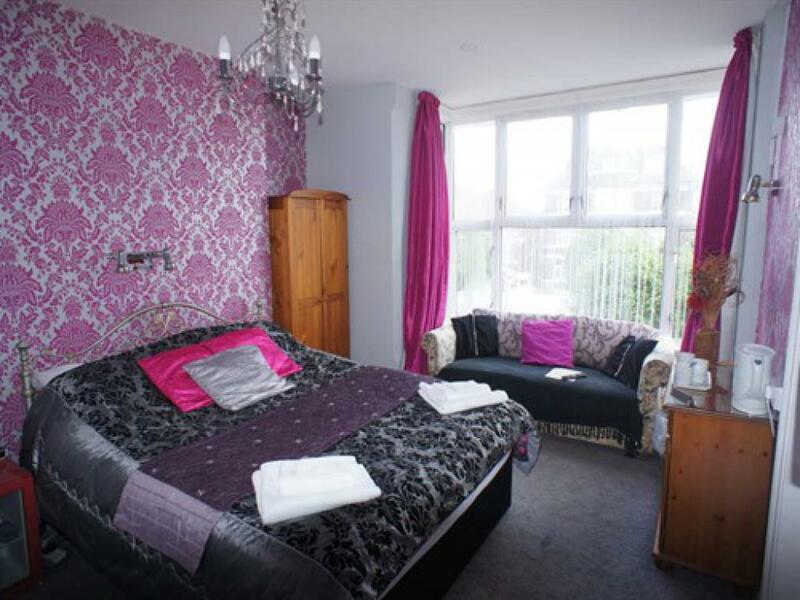 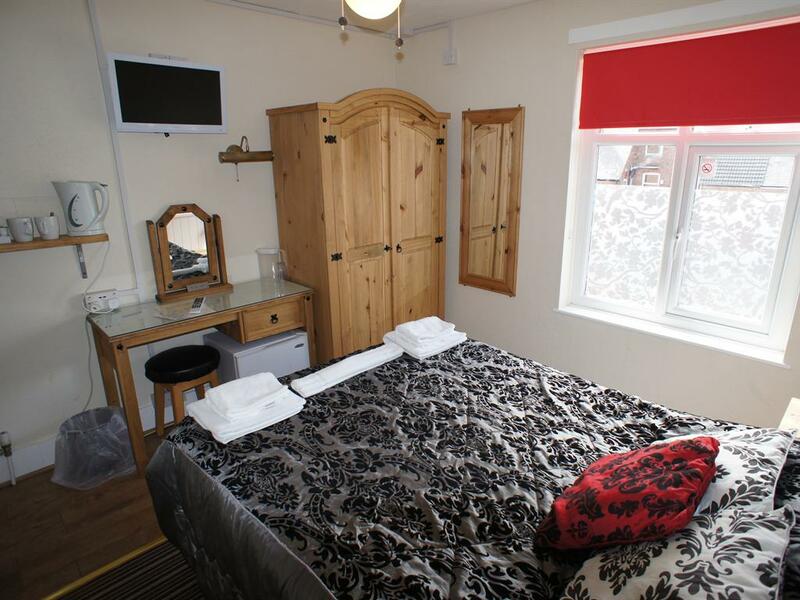 All rooms have the latest LED HD TV's with DVD player, and there are a hair dryer and straighteners too. 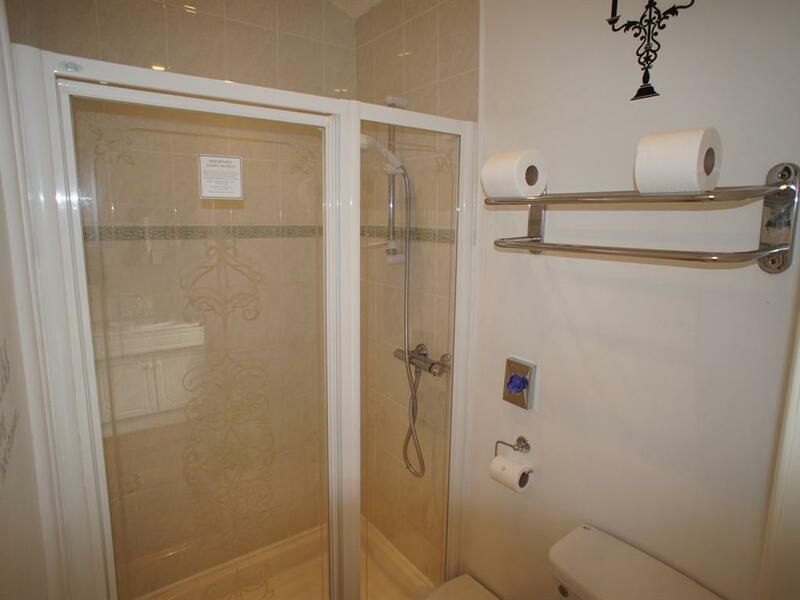 A fridge has complimentary water and is replenished daily throughout your stay. 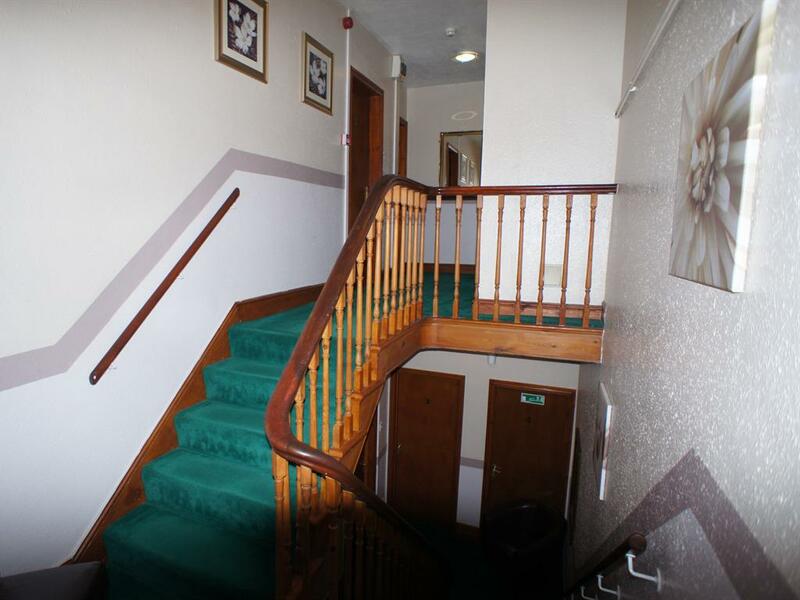 There's a great WiFi connection throughout the building and of course, there's tea and coffee making in every room, as well as luxury hot chocolate. The Eastleigh's central location means it's easy to get around; you'll find everything you need within an easy walk. 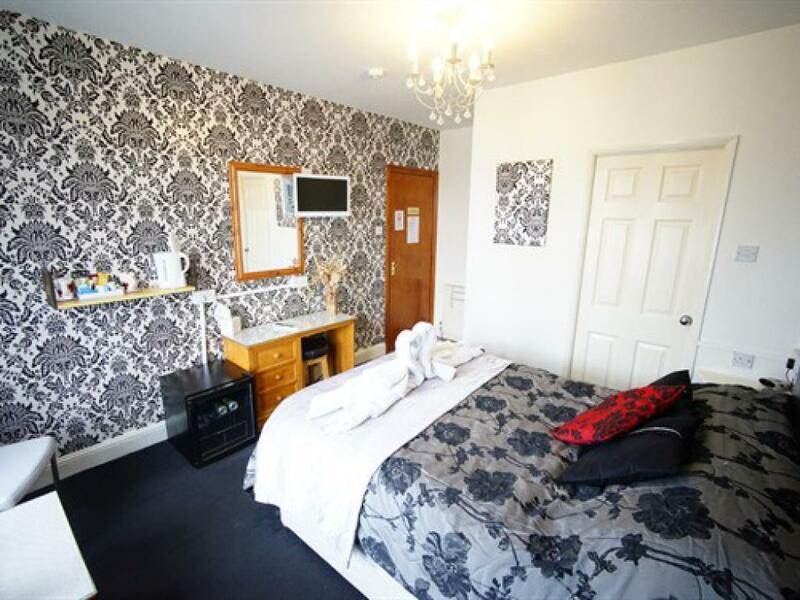 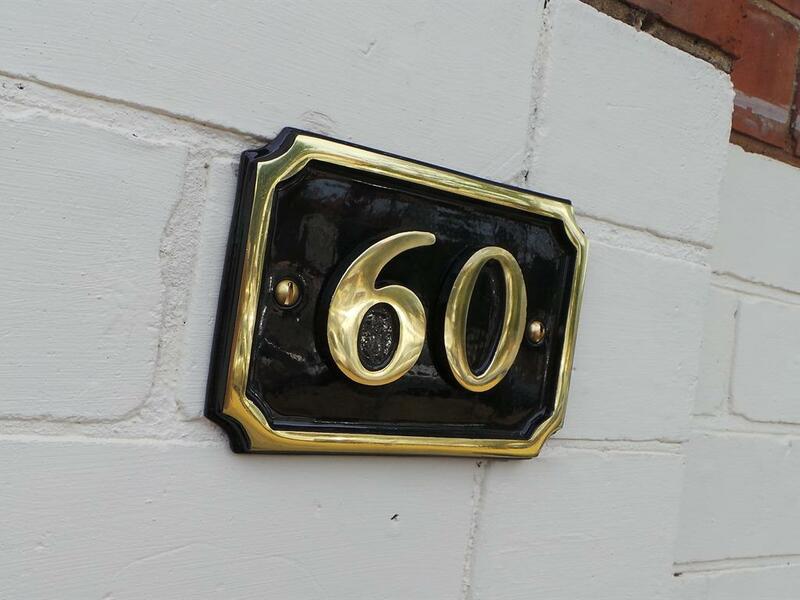 The pier and seafront attractions are just over the road, the beach, Tower Gardens and the Embassy Theatre are just a couple of minutes away, and the centre of town with shops, bars and restaurants are within a five-minute walk without crossing a road. 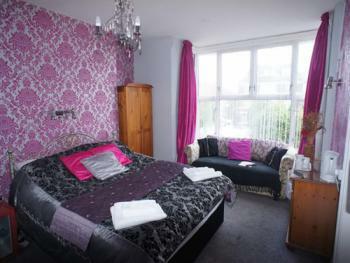 Our building and rooms are maintained to the highest possible standards and we are renowned for cleanliness. 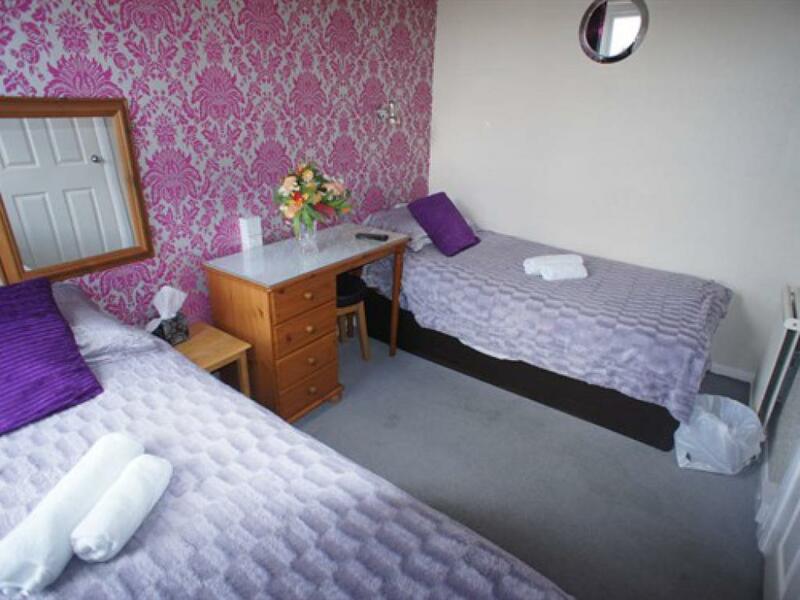 Our guests come back to stay with us time after time - we hope to have the opportunity to welcome you to The Eastleigh soon. 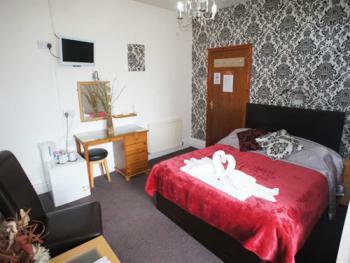 On entering Skegness, travel east along Lumley Road to the Clock Tower. 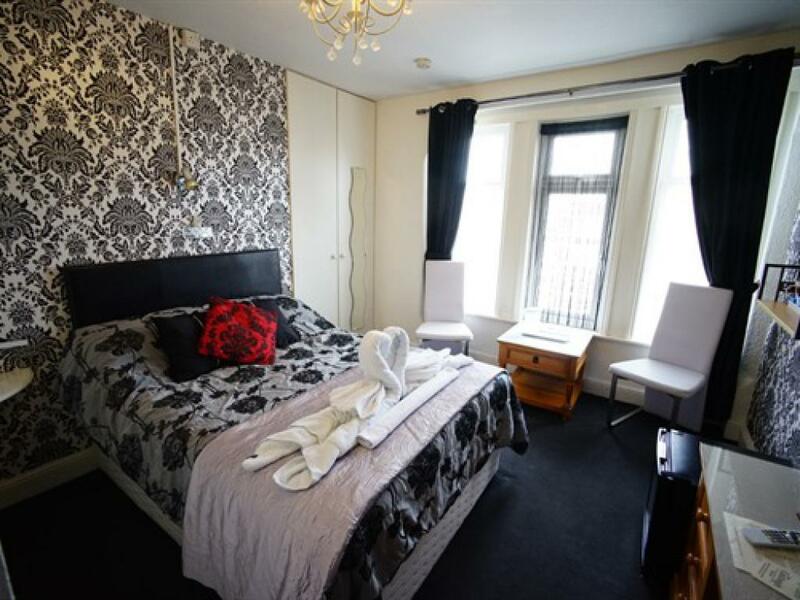 Turn left, then left again into Scarbrough Avenue. 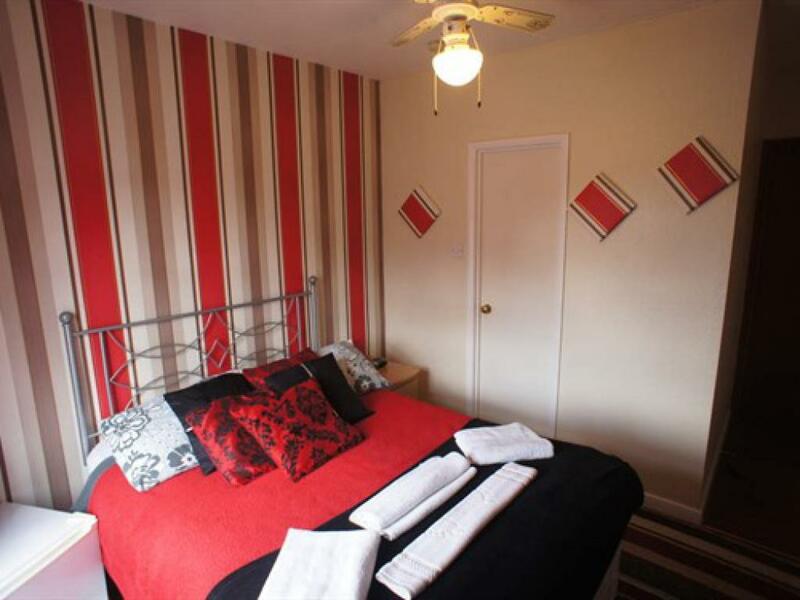 The Eastleigh is on your left just after the turn. 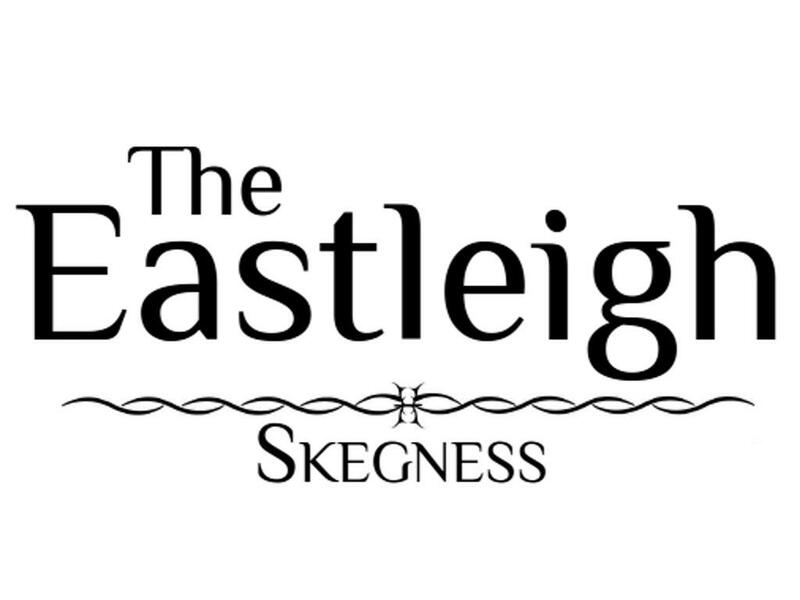 It is an easy walk on flat footpaths from Skegness railway station, taking between 10 and 15 minutes. 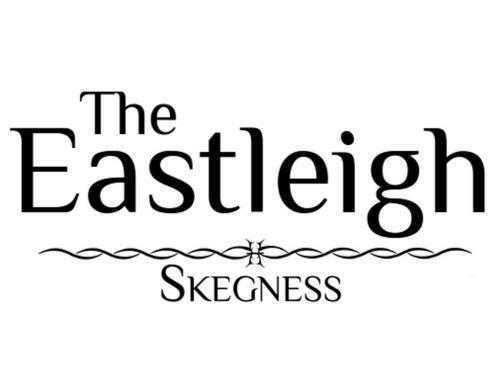 It is an easy walk on flat footpaths from Skegness bus station, taking between 10 and 15 minutes. 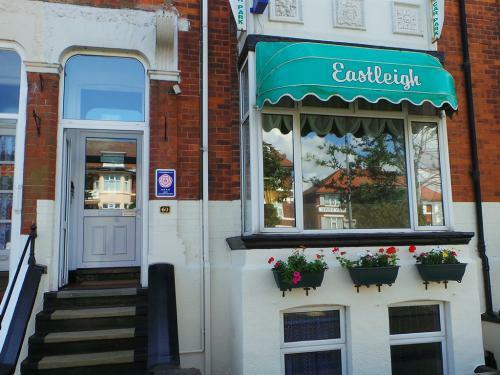 If you are using a local service, there is a bus-stop at the corner of North Parade and Scarbrough Avenue, just 75 metres from The Eastleigh.